University of Massachusetts Press, 9781558492158, 464pp. A true tale of illicit love in the era of Emily Dickinson. 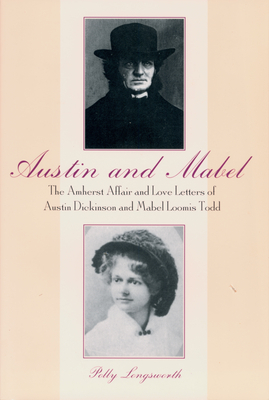 The author adds her own annotations to correspondence, journals, diaries and the observations of the protagonists' peers, to paint a detailed picture of social and sexual mores in 19th-century America. Polly Longsworth is author of The World of Emily Dickinson.